"This is not the moon, this is bomb falling now." It's been barely a month since news of J.K. Rowling sending her fan copies of Harry Potter made rounds on social media. It's because Bana Alabed, a seven-year-old Syrian girl from East Aleppo, tweeted that she likes to read "to forget the war." It was only a matter of minutes until J.K. responded and gave her e-books of the entire series. 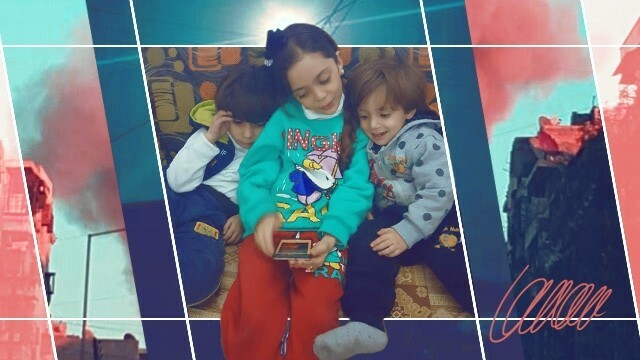 Although Russia already declared that its four-year battle between Syria is over, we have yet to see if Bana, her mom, and the remaining citizens made it out alive and safe. We can only hope for the best.